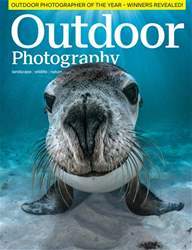 In this month’s OP, landscape photographer Rafael Rojas on why an experimental approach is key to his images; Steve Watkins shares his experience of this year’s Fjällräven Polar dogsled expedition; Theo Bosboom shows you how to take imaginative autumn photos; our favourite images from this year’s British Wildlife Photography Awards. 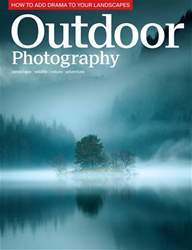 •	Landscape and urban travel photographer Ken Kaminesky chats to Nick Smith while Niall Benvie explores photography’s legacy. 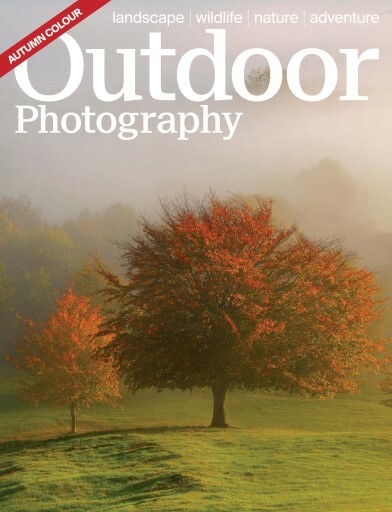 •	Dudley Williams on how wild camping helps him connect with the landscape and Pete Bridgwood looks at how colour can create an illusion of depth in a photo. 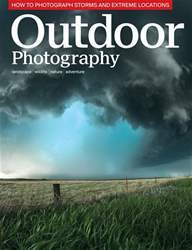 •	Laurie Campbell explains why it’s worth embarking on a journey to photograph a rare sighting and Steve Young recalls memorable moments from a recent birding trip. •	The Sony A6000 is put to the test and we review four water-resistant trousers. •	Ten great UK locations to shoot this month, the latest news, reviews and stunning readers’ pictures.